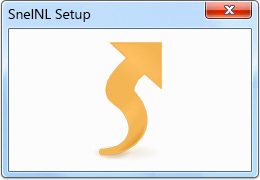 Start using your fresh SnelNL Application now! 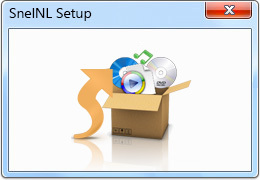 Save the SnelNL Setup Application to your computer. 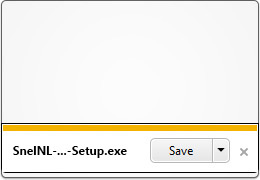 Find and double click the SnelNL Setup file then follow the simple steps to complete the installation.